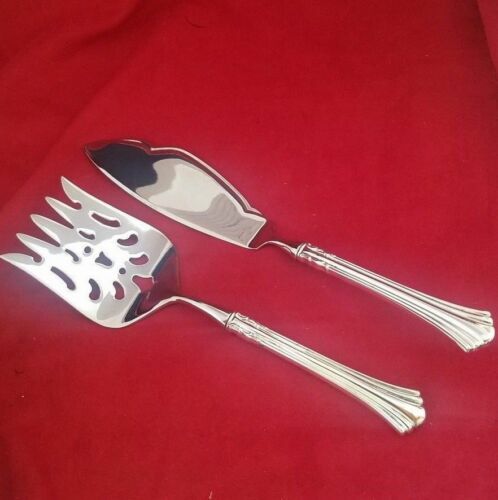 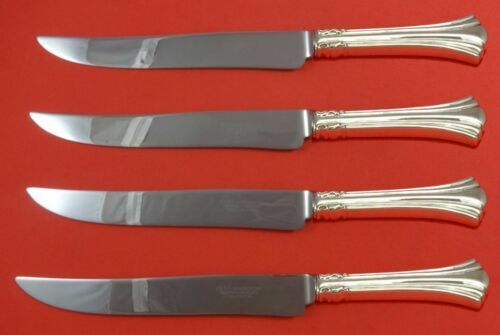 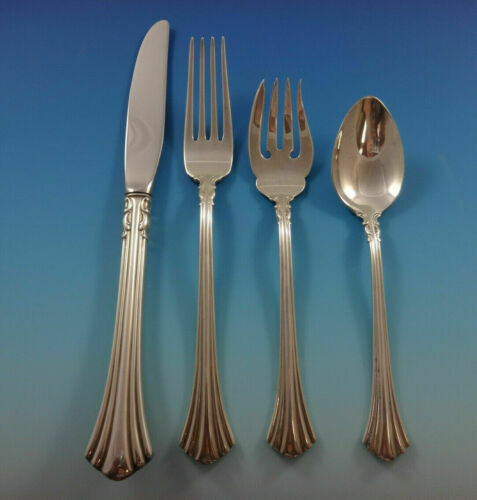 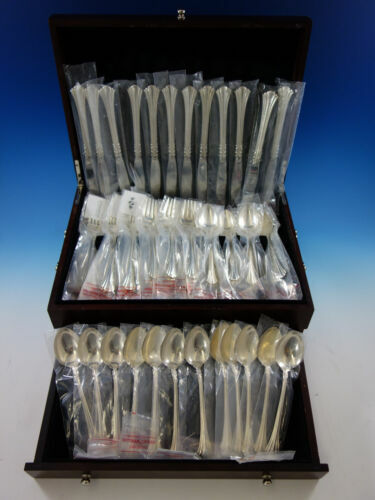 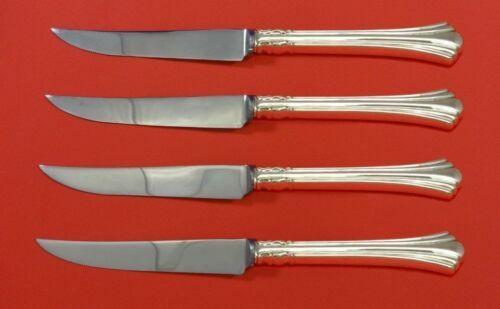 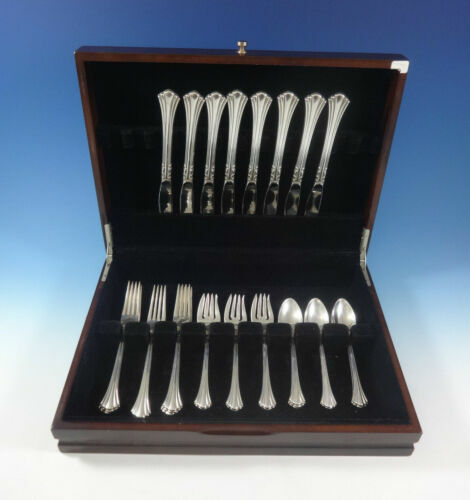 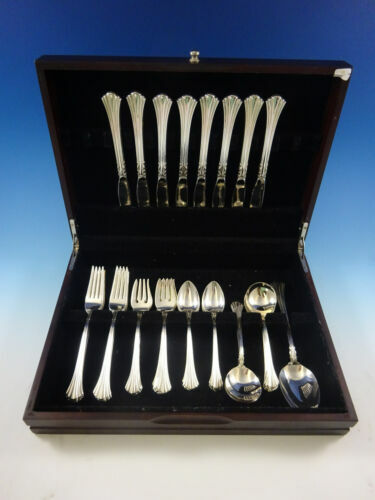 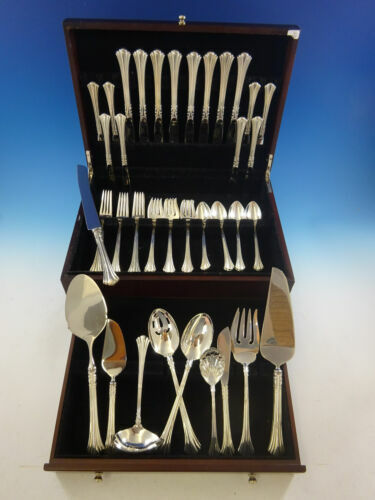 Buy: $69.0 Eighteenth Century Reed & Barton Sterling Silver Letter Opener 8"
$988.0 18th Century Sterling Silver Reed & Barton 6 Place Settings Beautiful! 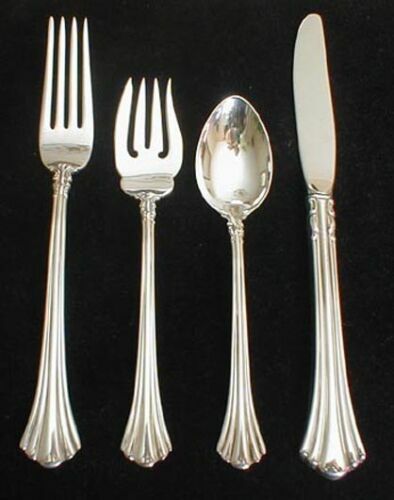 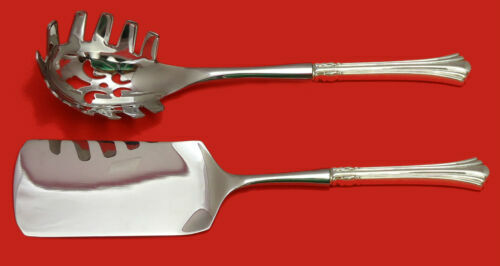 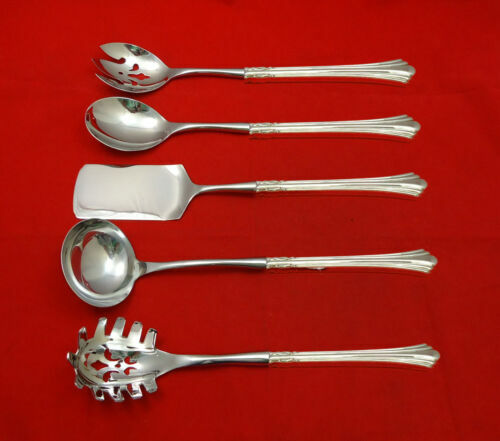 $259.0 Eighteenth Century by Reed and Barton Sterling Silver Tomato Server 8"
$149.0 Eighteenth Century by Reed & Barton Sterling Silver Cold Meat Fork 8 5/8"
$149.0 Eighteenth Century by Reed and Barton Sterling Silver Serving Spoon 8 1/2"
$149.0 Eighteenth Century by Reed and Barton Sterling Silver Serving Spoon Pcd Org. 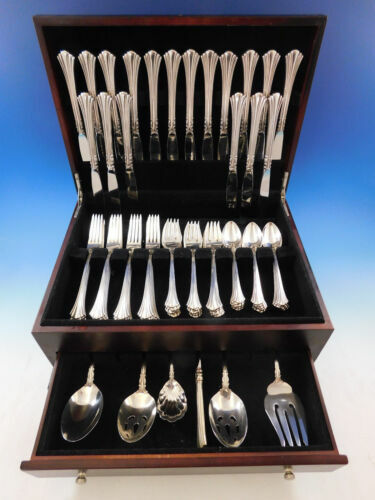 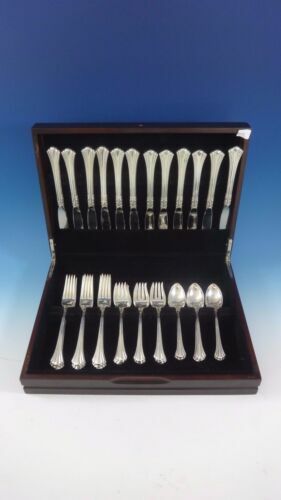 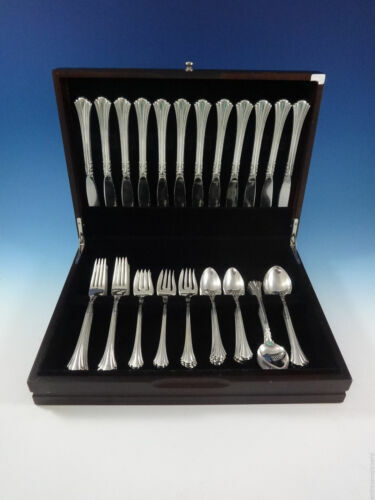 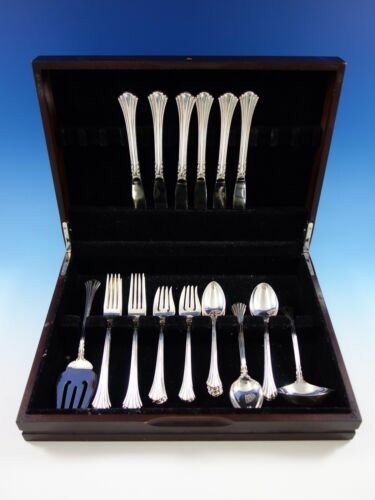 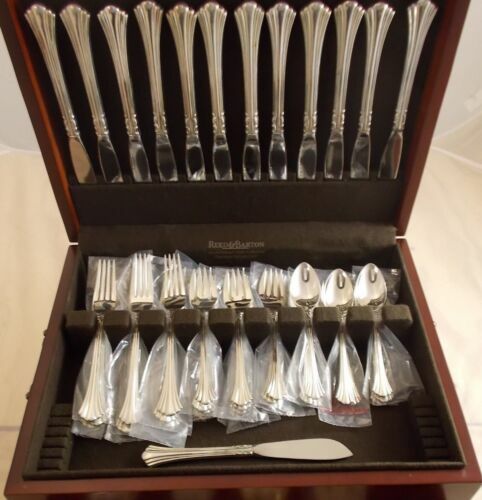 $99.0 Eighteenth Century by Reed & Barton Sterling English Server Custom Made 7 3/8"